The tin can school of a remote Aboriginal community in outback Central Australia; the earthy, stoic people of the desert; a young, bold adventurous woman from the south set free amidst it all. What could possibly go wrong? 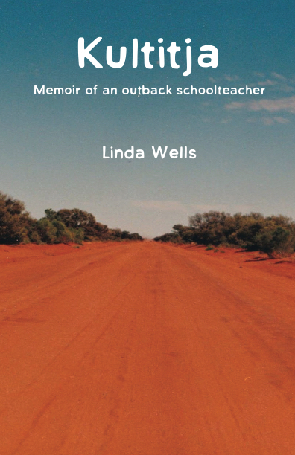 With humour and warmth, Linda Wells captures the joy, the wonder and the hardships of life as a schoolteacher at Mount Allan community. 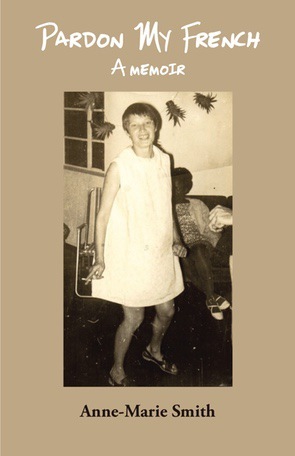 She then describes the complexities of a cross-cultural desert relationship, complete with the good times and the bad, including alcoholism, domestic violence and co-dependency. 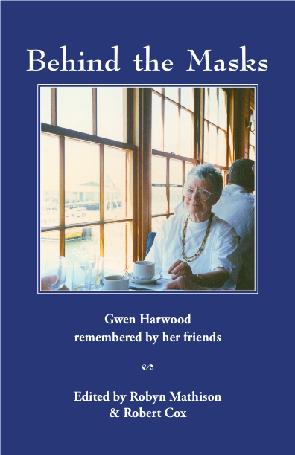 They are all brought to life in this brave and heartfelt memoir. 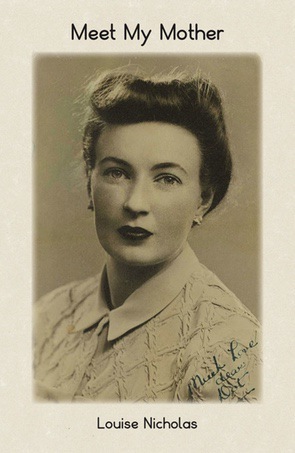 Kultitja: memoir of an outback schoolteacher is an honest and poetic account of a young woman from suburban Melbourne who went to see what she could find amid the desert and the desert people in the centre of Australia and came face to face with herself. 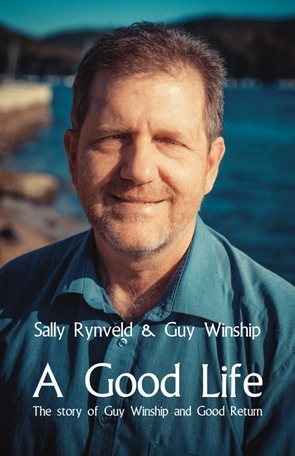 This is the story of Guy Winship, told in his own words. Growing up in South Africa during the apartheid years, Guy joined the struggle for equality and democracy while throwing himself into improving conditions in poor communities.